Ring of Elysium, Tencent’s snow-themed extreme sports battle royale, is kicking off its third season. Alongside new weapons and cosmetics, Adventurer season three is temporarily bringing back the classic dropship mechanic. 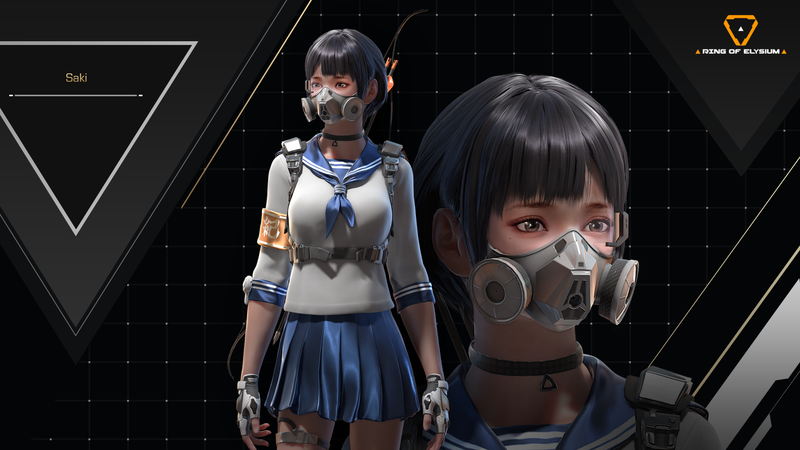 Following a two hour maintenance period, the new update for Ring of Elysium is now live. Like the previous two seasons, the new Adventurer Pass offers numerous in-game exclusive rewards that are available for the next ten weeks. 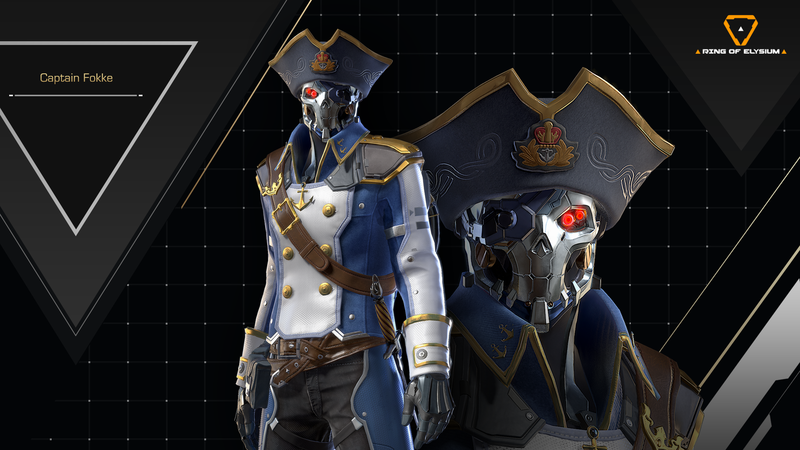 As always, Ring of Elysium is adding three Adventurer characters, each having a variety of unlockable styles. 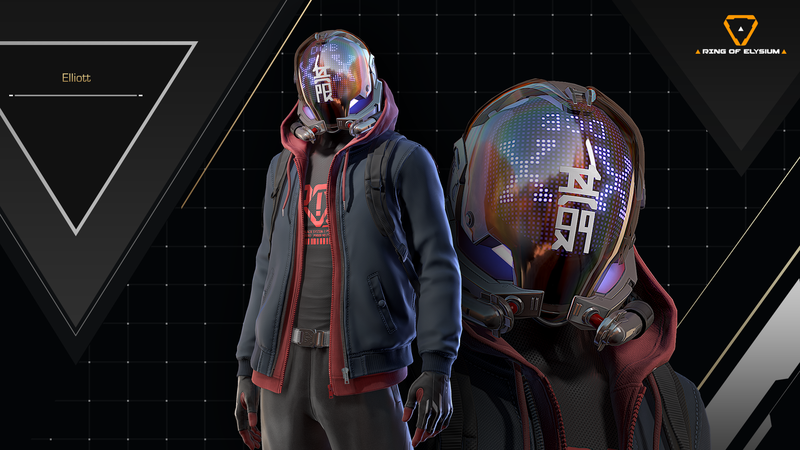 Ring of Elysium’s previous seasonal update brought lots of new content including a new map and two new traversal gadgets. 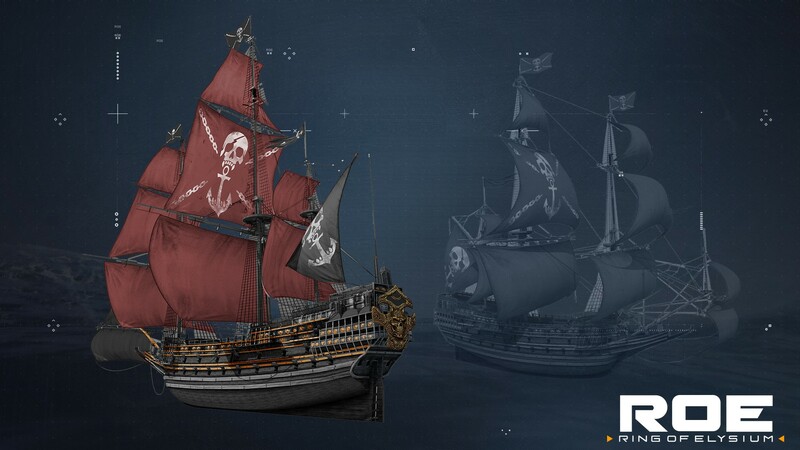 The season three update, however, adds new weapons, new attachments, and most importantly, the limited time Pirate Dropship event. Apart from the extreme sports, Ring of Elysium stands out as a battle royale thanks to its unique spawning system. Upon launch, the standard plane dropping formula was dropped in favor of the grid-based spawn system seen in the game today. However, for a limited time, the classic dropship spawning mechanism is returning to Ring of Elysium. 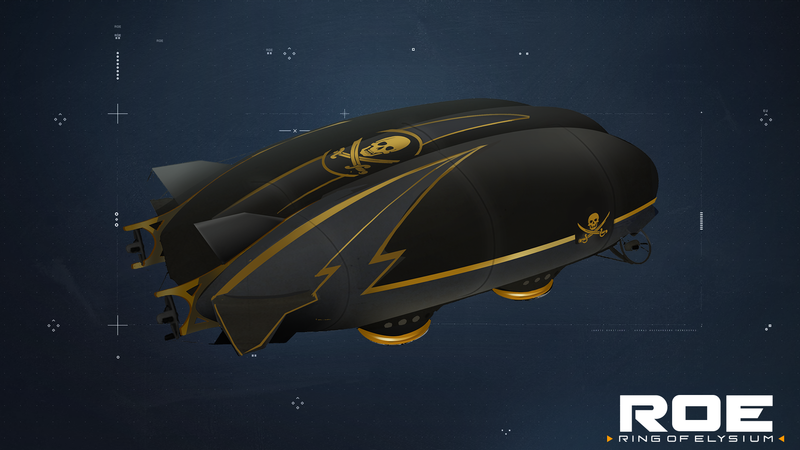 The Pirate Dropship event is scheduled to run for one week, after which the spawn system will be reverted back to the original one. Moreover, the pirate event brings a few additions to the map. During the ‘typhoon’ weather event, a ‘cursed pirate ship’ will appear on the map. Boarding the ship will cause the player to transform into a pirate captain. Furthermore, all airdrops and death boxes now look like pirate casks and treasure chests. 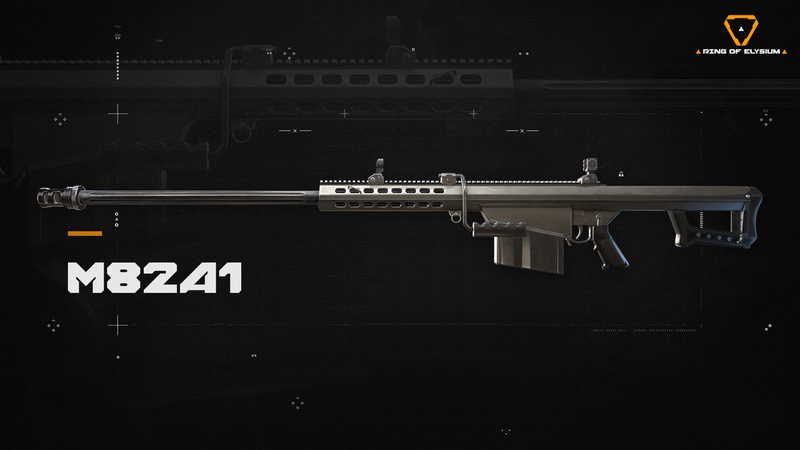 Two new weapons and a new attachment are now part of Ring of Elysium’s arsenal. 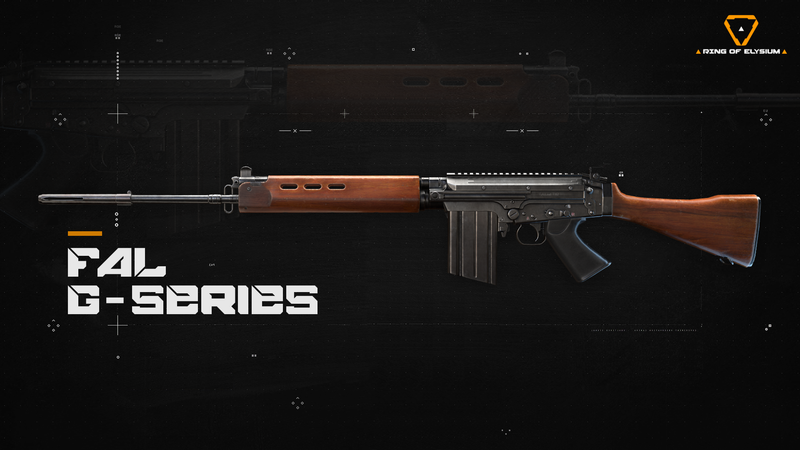 The M82A1 and FAL G-Series are two DMRs that can be found in Europa Island. The weapons are joined by the new Extended Barrel attachment. Attachable to DMR weapons and the VKS, this barrel attachment increases muzzle velocity and lowers the damage drop-off. 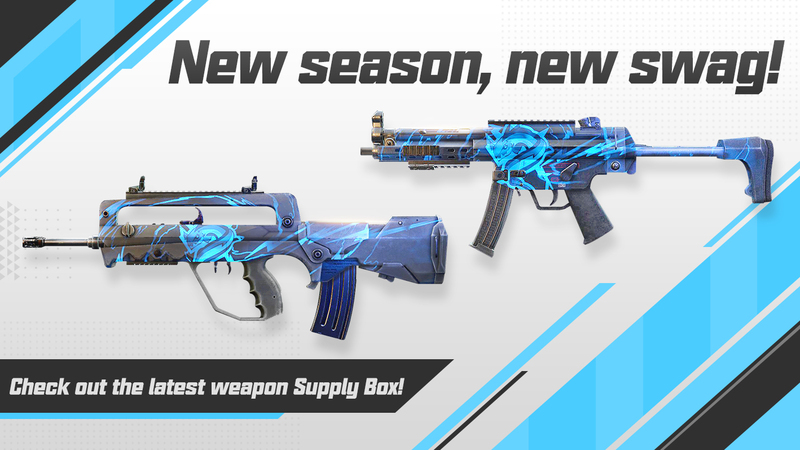 There are also new weapon skins for numerous weapons such as FAMAS, MP5, G28, M4A1, and more. The update is fairly light on gameplay changes, with the most notable change being the amount of HP a revived player has increased from 10 to 30. The rest of the update focuses on performance improvements, optimizations, and bug fixes. Check out the patch notes for a detailed list of changes.